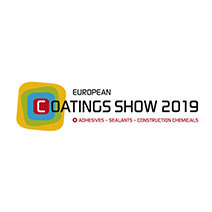 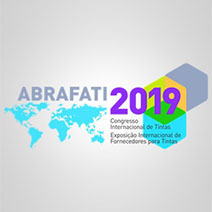 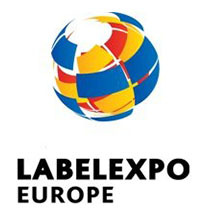 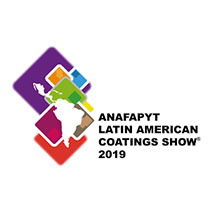 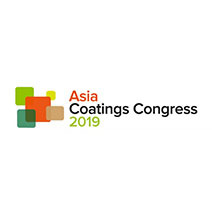 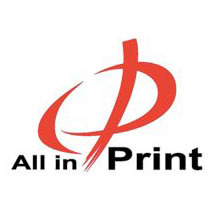 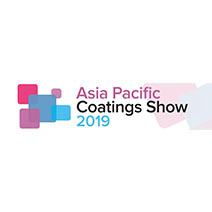 The show has gathered virtually all top manufacturers of the world printing equipment sector, with a full display of cutting-edge printing equipment and apparatus, as well as the latest printing solutions for the industry. 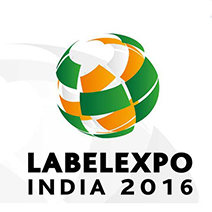 It has offered to professional buyers from at home and abroad a grand feast of top products and technologies of the world printing business. 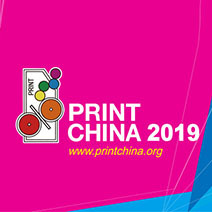 Upon request of various exhibitors for enhancing the transactional function of the exhibition, Print China 2015 has been extended to last six days, making it the second largest printing show in the world by exhibition period, only behind Drupa of Germany. 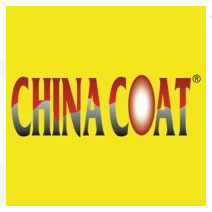 Affiliated to China Council for the Promotion of International Trade and China Chamber of International Commerce, China International Exhibition Center Group Corporation (CIEC) is chairman unit of China Association for Exhibition Centers and members of China Enterprise Confederation, the Union of International Fairs (UFI) and International Association for Exposition Management (IAEM). 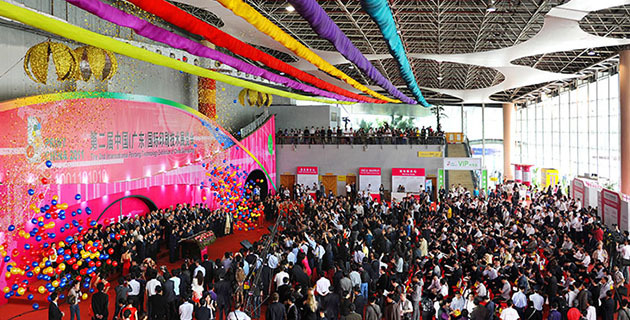 Its main business includes exhibition hall operation and management, exhibition organization and participation at home and abroad, exhibition project, exhibition site advertising, exhibit transportation and other exhibition related services. 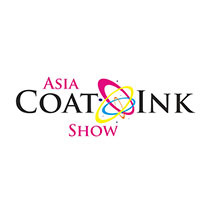 CIEC is a leader in the domestic exhibition industry.